Every good ending has a hard-won and sometimes difficult beginning. Mediation is no different. The process of ending a marriage in one day of negotiations is gut-wrenching, tragic and emotionally exhausting. And I’m just speaking from the perspective of being the divorce lawyer. 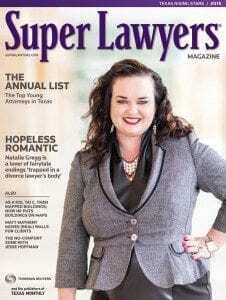 For a living, I observe, guide and advocate for people transitioning from the chaos of divorce into a new resting place. However flawed the relationship, or dysfunctional the chemistry, change is not easy. Humans like the familiar habits- we dislike change with all of our being. Yet, we know it needs to happen and if it doesn’t happen soon, we will disintegrate. 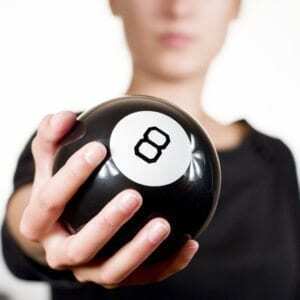 Are you willing to shake the Magic 8 Ball by Going to Trial? 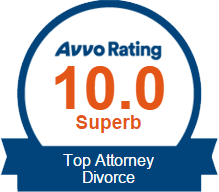 Mediation typically starts at 9:00 in the morning with bright eyes, goals for the future and hope that this divorce process can, and will, be over. I watch marriages end intentionally in a process facilitated by a third party neutral shuttling between two rooms and two worlds, trying to reach compromise. Compromise is the definition of two parties achieving a place where they both walk away dissatisfied. However, each party has moved methodically and begrudgingly from their positions to the middle ground. 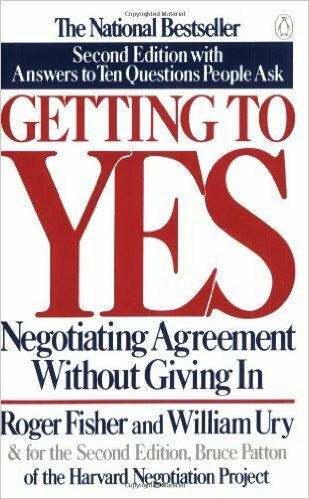 Getting Past No, and Getting to Yes are two Harvard School of Negotiations’ favorites that explain the art/war form of achieving success in mediation without “giving in”. Each tells narratives of how to get the best alternative to negotiated agreement versus the reality of what could happen in court. In mediation, we are gambling in a controlled setting, prognosticating lives of children and property settlements. However, we are doing it in a measured way, expecting to be done at 5:00 p.m. The goal is a signed agreement that will prevent our clients from having to enter the courtroom to play Russian Roulette with a judge or jury. Mediation is an ideal way to gauge your boundaries as a client and to divorce without disemboweling the other party in the courtroom. There are no witnesses, no hateful attacks on the record, or evidence that could divide your family forever for a temporary “win.” At mediation, you arrive with clear-cut goals, a list of what you could “live with.” You end with a tailored product that tells the story of your family traditions, your children’s needs, and a custom property settlement that does not take a chainsaw to the estate. You are in the driver’s seat in choosing the ultimate custom product of mediation. In contrast, trial is your judge or jury on a random day, with unknown evidence to decide the fate of your children and livelihood. Ultimately, most family courts order mediation before trial. 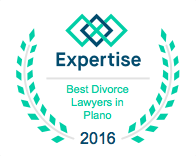 You can decide to take the reins and end litigation with agreement. Don’t shake the Magic 8 Ball.